Aired on Wednesday, February 27th. 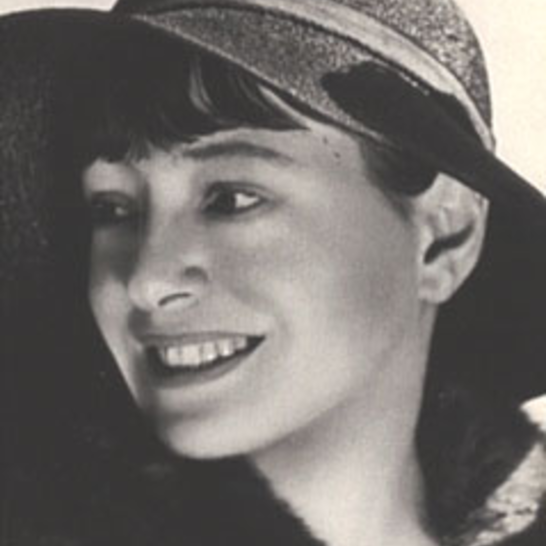 Dorothy Parker (1893-1967), the great American critic, fiction writer, poet, and satirist --- that famously witty (and frequently scathing) scribe whose many brilliant assertions include "I don't care what is written about me so long as it isn't true" and "if all the girls who attended the Yale prom were laid end to end, I wouldn't be a bit surprised" --- is now back in business. That is, she's cracking wise all over again, in a manner of speaking, in a new book. 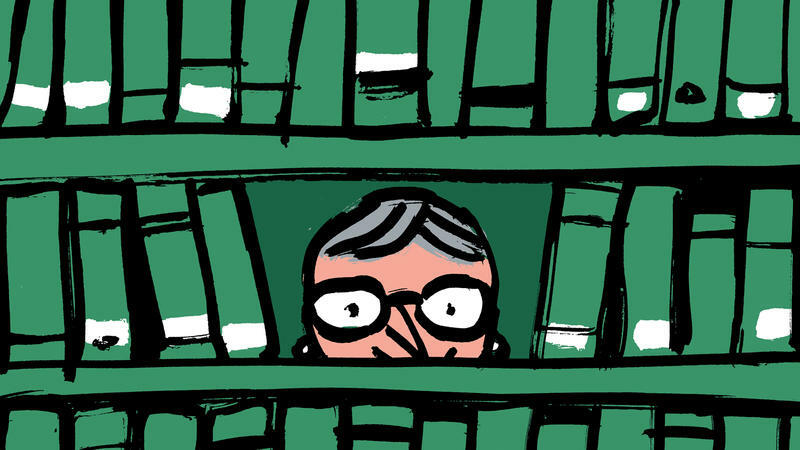 Our guest on this edition of ST is Ellen Meister, a novelist who teaches creative writing at the Hofstra University School of Continuing Education. Meister's fourth and latest novel, just out, is called "Farewell, Dorothy Parker" --- in it, Mrs. Parker is a ghost who incessantly taunts, inspires, amuses, teaches, or annoys the book's main character. 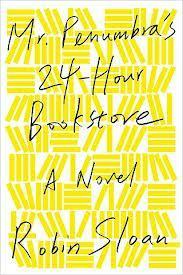 In this off-beat, entertaining novel, as a critic for Publishers Weekly has written: "Meister skillfully translates the rapier-like wit of the Algonquin Round Table to modern-day New York.... [This book has] pathos, nuanced characters, plenty of rapid-fire one-liners, and a heart-rending denouement." Also on our program today, Dr. John Henning Schumann of the OU-Tulsa School of Community Medicine offers a commentary called "The Carny." I'm often asked how I choose the books that I'm going to talk about on Morning Edition's "Under the Radar" segments. Simple: I just pick some of the titles that I've most enjoyed since the last time I was on, without concern for whether they're fiction or nonfiction, genre or not, or aimed or classified as being for children or teens.